I need help with some of these answers and would like to get the answers. Also, how do I add a photo? This is my first time posting something on this forum. If there is a single question, or two, for which you need help, post here. For adding photograph, use tags [ img] and [ /img]. 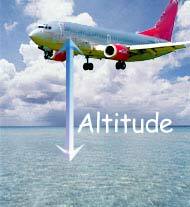 For example, is a diagram of Altitude in MathsIsFun.